Consumer behavior has evolved, and customer expectations are skyrocketing – is your organization ready to meet the demands of today’s buyers? 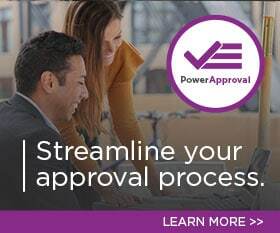 PowerObjects is ready to help you answer with a resounding yes. Watch this video to learn how a PowerObjects solution built on Dynamics 365 and enhanced with Microsoft Business Applications will transform your business. You are a leading brand, with millions of happy consumers. And you need to keep up with the instant gratification that the 21st century consumer demands. Your customers are more informed and connected than ever before and require a higher level of engagement from the brands they trust. You expect a technology partner to help you deliver on the promises you make to your customers. But that’s not what you experience. A typical technology partner would start with understanding your problem, gathering requirements before building a robust solution for you. We are PowerObjects. We approach solutions differently. PowerObjects, an HCL Technologies Company, has 2 decades of experience developing solutions for business problems that enterprises just like yours commonly face. Through these experiences, we’ve discovered that many business problems, at the core, are similar. But on the fringe these problems manifest differently. We are armed and ready to combat these issues with an arsenal of pre-built solutions that are ready to take on your challenges with the swiftness that will keep you one step ahead of the competition. Our unique approach will add capabilities to your business in only a fraction of the time that is commonly spent on similar solutions. Some of the solutions we have ready for you include…. This approach allows us to shift the paradigm. When they focus on defining problems, we focus on action. When they say next quarter, we say now. So, let us show you! Connect with us to meet our experts for a live demonstration and discover how our solutions can help you excel. June 7, 2016 Joe D365	Be the first to comment. 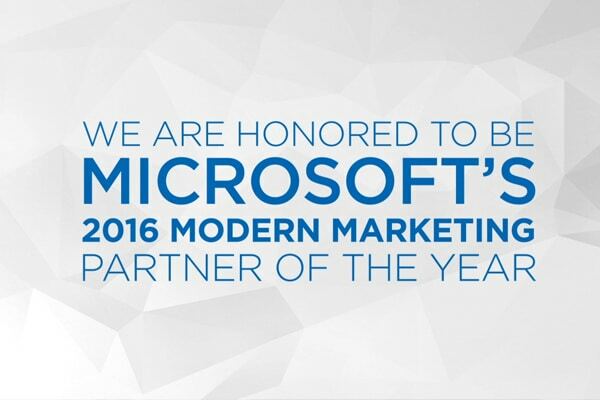 PowerObjects is extremely proud and excited to be recognized as the winner of the 2016 Microsoft Modern Marketing Partner of the Year award! March 11, 2019 Alexandra Brown	Be the first to comment. 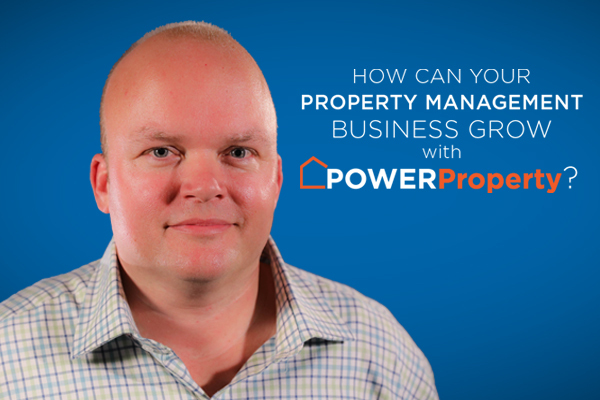 Learn more about PowerProperty, the innovative Dynamics 365 housing solution from PowerObjects. March 28, 2016 Joe D365	Be the first to comment. 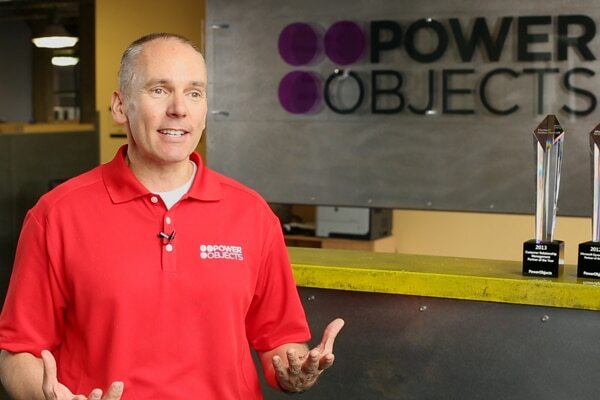 Watch as Jim Sheehan, COO and Managing Partner of PowerObjects, discusses what it means for his company to be recognized as Microsoft’s 2015 CRM Cloud Partner of the year.